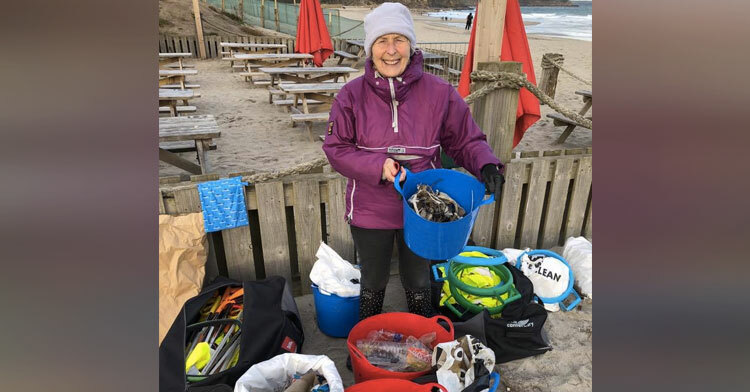 Grandma Spends Entire Year Cleaning Trash Off 52 Beaches & She’s Not Stopping. 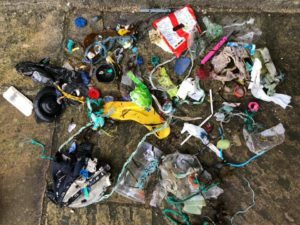 Over the last few decades, plastic pollution has become a planetary crisis. Global plastic production has skyrocketed to millions of tons every year, and our beautiful oceans are being filled with the waste. 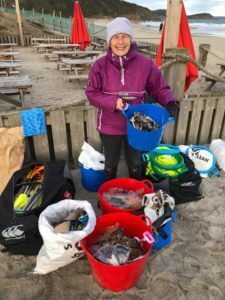 One woman has kept herself quite busy over the past year doing her part to save the planet — one beach at a time. 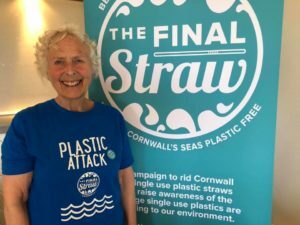 Meet Pat Smith, grandmother and founder of the environmental campaign group The Final Straw Cornwall. 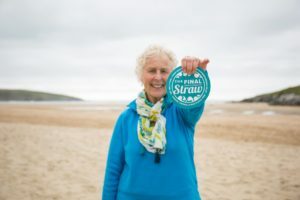 The 70-year-old from Cornwall, England, has made it her personal mission to rid as many beaches of trash as she can. 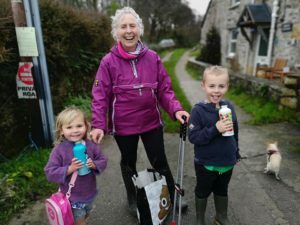 In fact, her New Year’s Resolution for 2018 was to clean up 52 of Devon and Cornwall’s beaches by the end of the year… and she succeeded. Joined by other volunteers, Pat went out to different beaches every week. Armed with garbage bags, rubber gloves, and litter pickers, they spent countless hours scouring the sandy shores for discarded waste. We couldn’t have said it better ourselves. Thanks for being such a great role model, Pat. Here’s hoping your efforts leave a lasting impact in the many years to come. Share to spread Pat’s mission around the world.